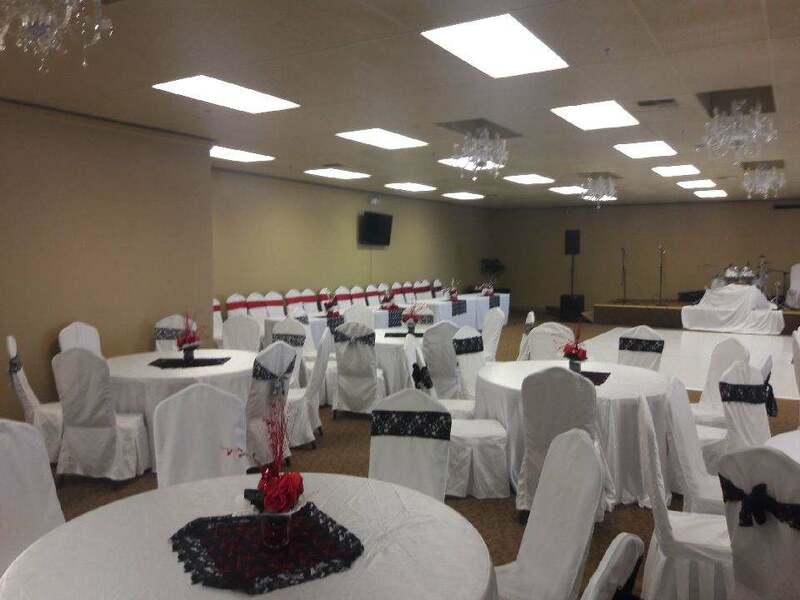 When you want to host an event and are looking for the best location, Royal Banquet and Conference Hall has the ideal space to host any occasion. Book the perfect reception hall in the Everett area with a capacity to accommodate up to 800 guests and make your dream event a great success. Our commitment of excellence not only makes this event venue in the Everett area enjoyable but also extremely comfortable. When you are busy planning the guest list, your only desire is to have an event that is flawless. With an array of facilities and options available at our banquet hall, it’s easy for you to choose the best way to entertain your guests. Projector to display messages on wall i.e. Congratulations, Happy Birthday, Happy Holidays. Attractive setup, convenience, great service; we make sure you get it all at our reception hall. When it’s a wedding or a milestone celebration, you always want to hire a one-of-a-kind of reception hall in the Everett area that can be transformed into your dream event venue. Make your event a meaningful one with all the contemporary comforts, elegant decoration and open space you need at our event venue. Our enthusiastic, friendly and highly professional staff at the reception hall pays minute attention to every detail making sure the event goes smoothly. 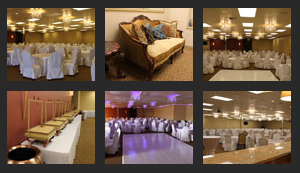 To book the Royal Banquet and Conference Hall as your banquet hall in the Everett area call (425) 956-4356. 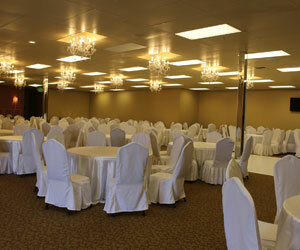 Reserve the best event venue in the area for your next milestone occasion.